It is an introduction of shops reputed to locals from among many restaurants. 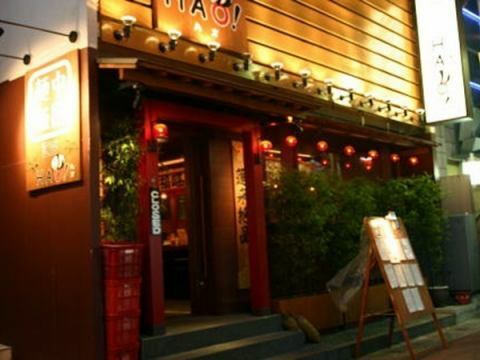 ※It will be 10% OFF by presenting the accommodation card! There are also Korean cuisine made by Omoni of Korea and dishes not spicy which children can eat. 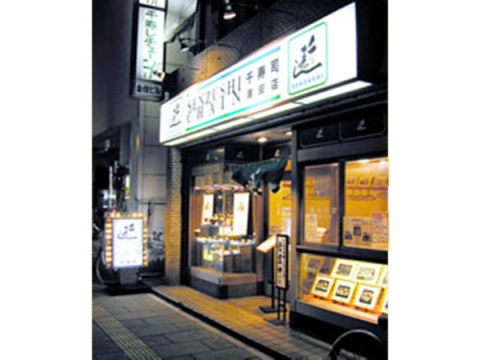 It is a retreat-oriented shop that is behind the alley from 5 minutes to 6 minutes from our hotel! Ideal for lovers, friends and families as it is half full-time room! ※By presenting the accommodation card, we will serve one dish bakerie original salad in the group! 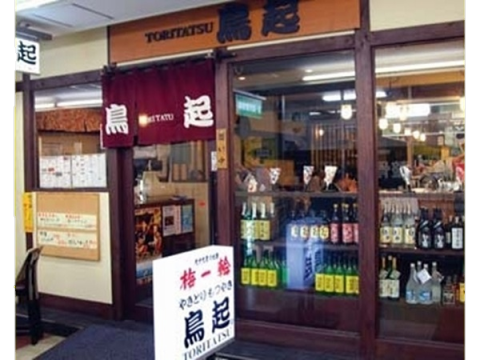 I left Urayasu Station ticket gate, walked straight under the metro line, crossed the crosswalk for the third time.It is the most delicious yakitori / grilling shop in Urayasu.Also recommend stewing! 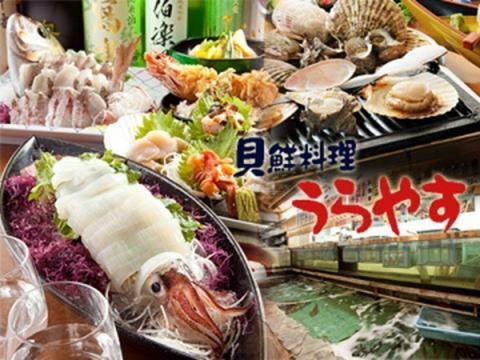 It is a shop of lively and live fish with big ken.Over 160 kinds of "fresh fish menu" than the whole country! ※We will 5% OFF by presenting the accommodation card! 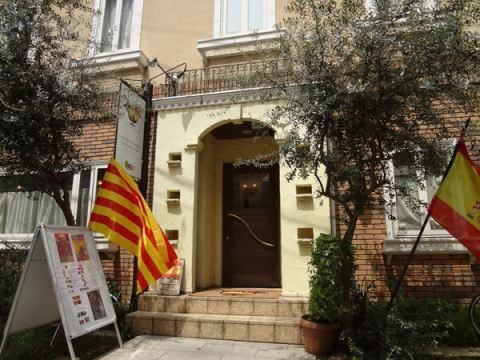 Please enjoy the real Spanish cuisine made by the Spanish chef "Jordi". 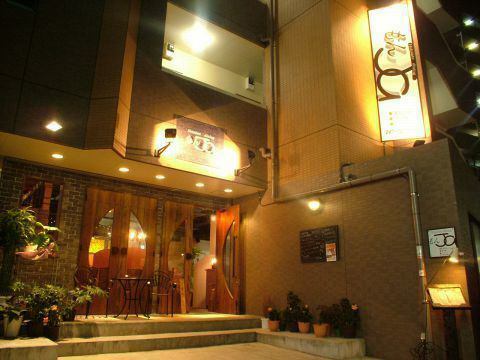 course can be enjoyed easily from 1,900 yen, a la carte from 500 yen. About 300 kinds of wine are constantly standing! You can also use it like a wine bar with just appetizer and wine. 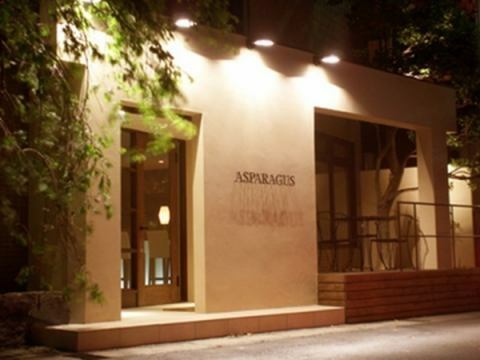 ※By presenting the accommodation card, only 10% OFF for dinner! 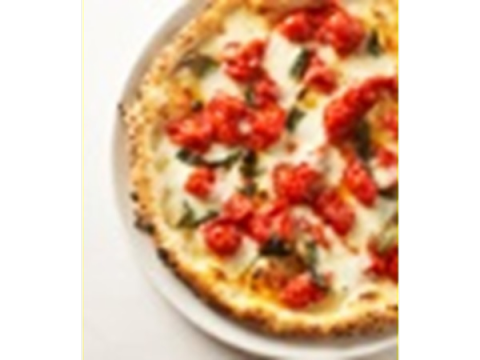 As a savory plump burnt in a wood burner, dishes such as pizza and Naples which Toro - rice cakes are unbearable.It is a shop that you can enjoy authentic taste easily. Chinese noodle rice wine shop HAO! Is a shop where you can enjoy authentic Chinese casually.Craftsmen who skillful technique wield their arms with an open kitchen. 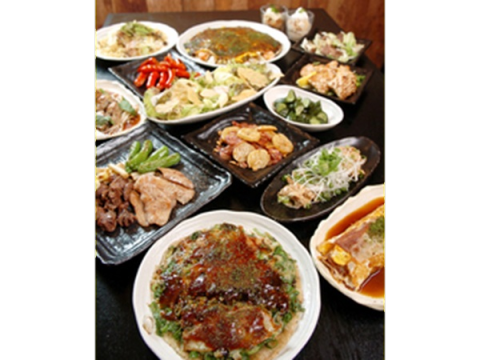 Hiroshima Okonomiyaki, professionally baked with a large iron plate, and Teppanyaki with freshly made shops.You can enjoy authentic taste. ※"Miso soup" or "Ice cream" service on presentation of accommodation card! 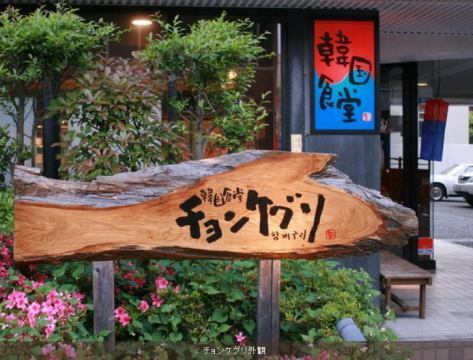 A store that can eat sushi using the freshest material sent directly from Tsukiji daily basis with a clear accounting.Everything is very fresh and tasteful. 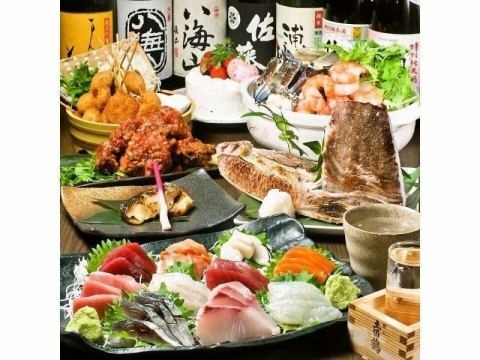 Boasting fresh fish from Tsukiji directly! There are lots of delicious fish every day.You can also enjoy meat dishes stuck to the seasonal vegetables and production areas. Copyright(C)2018 Urayasu Beaufort Hotel All right reserved.